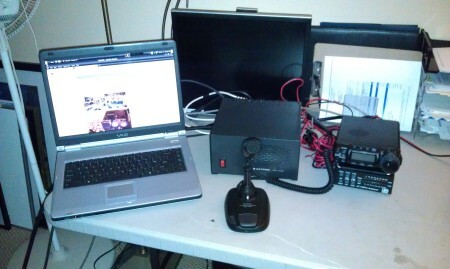 Previous PostFT-101E off the bench and back on the airNext PostBack on the air – in a HOUSE! Did you ever figure out what was going on with your 160,meters , I ended up with the same problem with a newly acquired 101 and it has me baffled . I have three other 101’s and love working on them but gee wizz , I have tried everything, after alignment I get a about 5 watts , all other bands full power ! I have posed this question to a few but none have the answer . No sir, I did not. I figured since I’m in a condo and have no possible way to construct a viable 160 antenna I’d give up on trying to fix the problem. I can still love the 101 even without 160. Good luck to you though!